False negatives occur when you have high blood pressure, but it is incorrectly measured to be normal. False negatives may cause people who would benefit from treatment to not receive treatment. False positives occur when people who do not have high blood pressure get a high blood pressure measurement. False positives can cause you to get treatment for high blood pressure when you don’t really need it. A false positive can also cause you to receive more treatment than you really need. Your blood pressure should become lower during sleep. Some people experience “nocturnal hypertension,” meaning their blood pressure is higher at night. 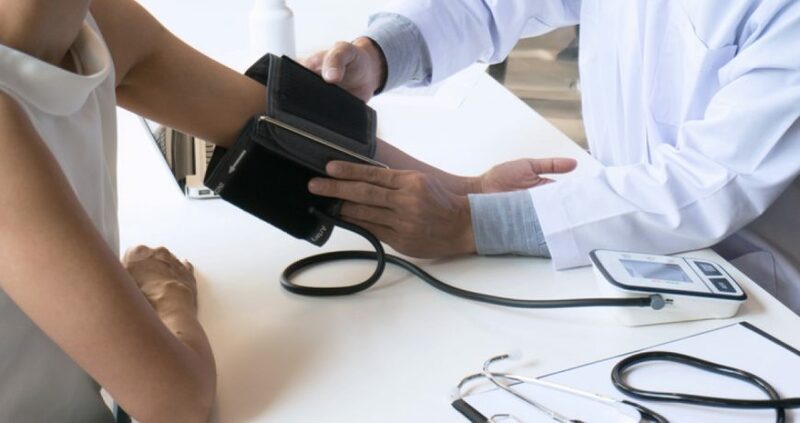 ABPM has the added benefit of being able to check blood pressure at various times of the day and night, when health care providers’ offices would not be open.